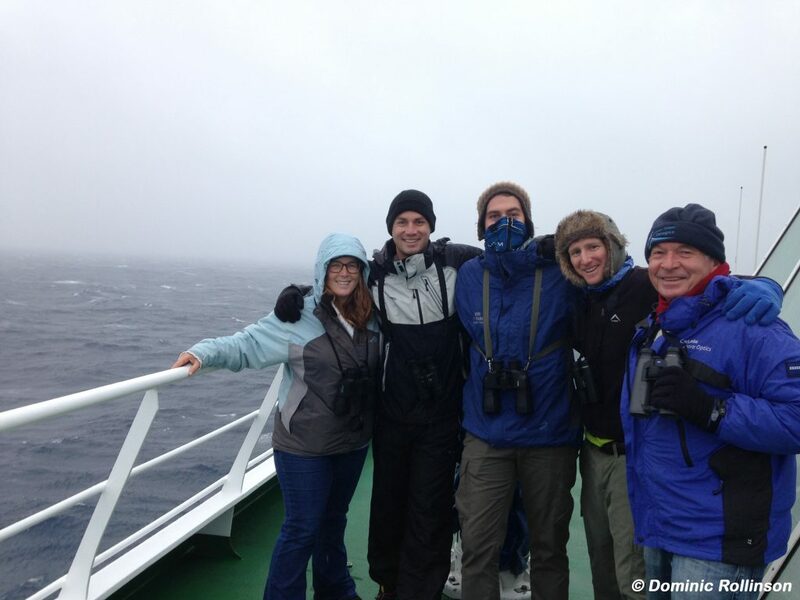 Dr. Taryn Morris (second picture, left) is the Coastal Seabird Conservation Manager for BirdLife South Africa. 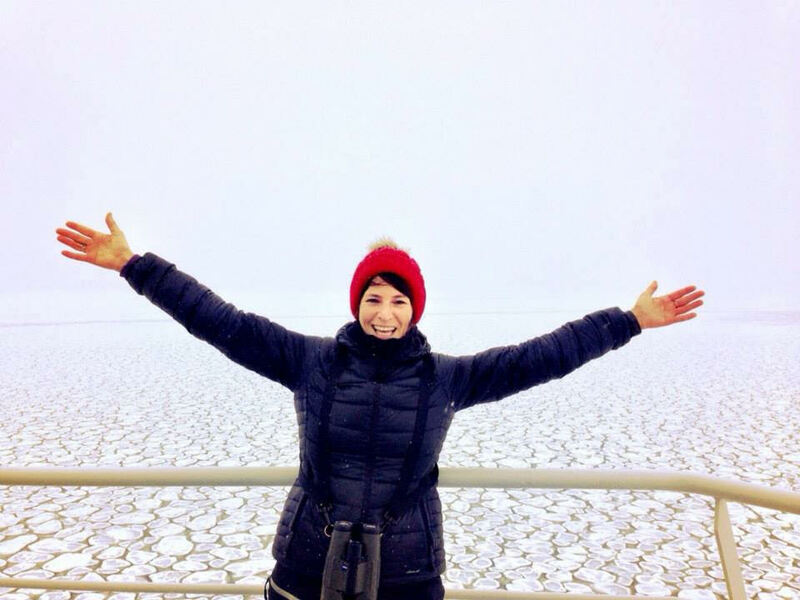 Her work “focuses on ensuring healthy marine habitats for the endangered African Penguin and other coastal seabirds. This is achieved through policy engagement related to marine protected areas and responsible fishing practices”. She moonlights as the coordinator of the Atlas of Seabirds at Sea initiative, which “is a valuable freely-shared resource able to contribute to global marine habitat conservation”. What sort of research do you do with BirdLife South Africa? BirdLife South Africa’s Seabird Conservation Programme is at the forefront of seabird conservation both nationally and globally. Seabirds are some of the most enigmatic birds on the planet, with many species spending almost their entire lives out on the open ocean, only coming to land to breed. Their wandering lifestyle and slow reproductive rates make seabirds unusually vulnerable to unnatural mortality threats. 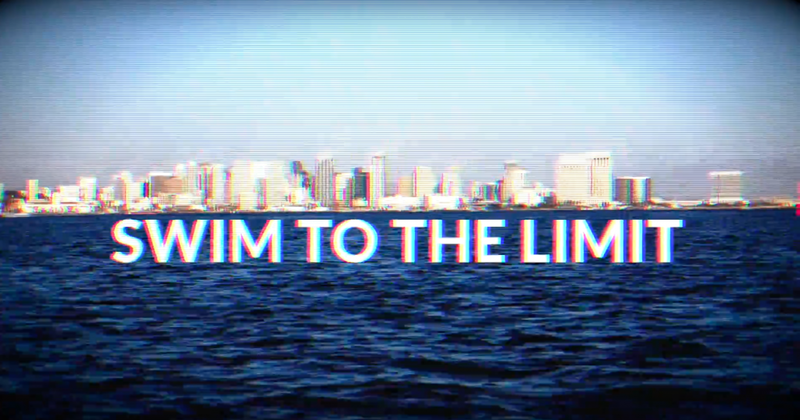 Each year, an estimated 700,000 seabirds are killed due to global trawl and gillnet fishing alone. This has resulted in seabirds being one of the most threatened groups of birds in the world, with many iconic species such as the African Penguin and the majestic albatrosses that roam the southern oceans facing a very real possibility of extinction. 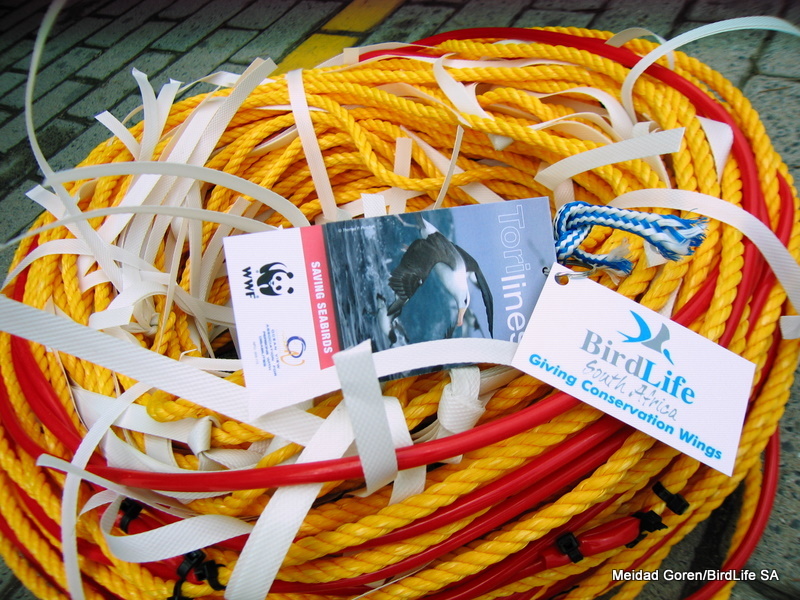 Our research at BirdLife South Africa focuses on applied solutions to seabird conservation. 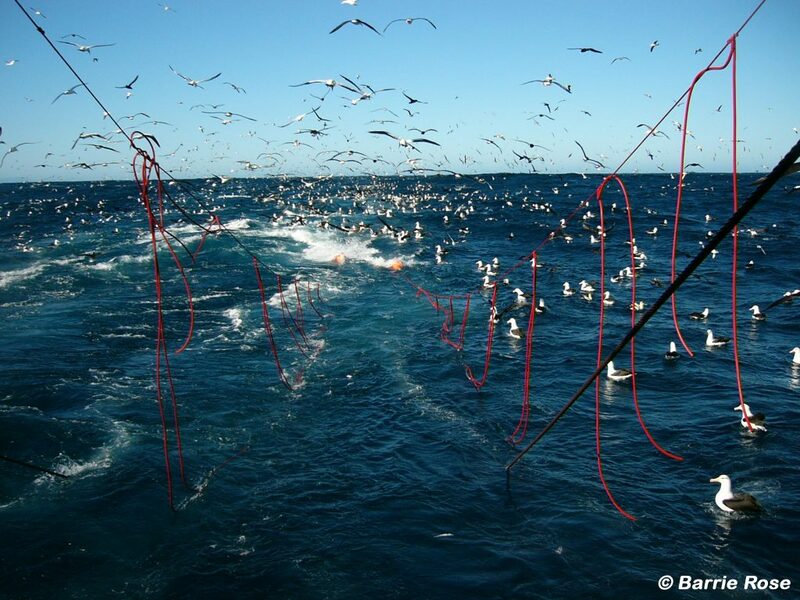 Some research projects are aimed at identifying, bettering, and implementing seabird bycatch mitigation measures. 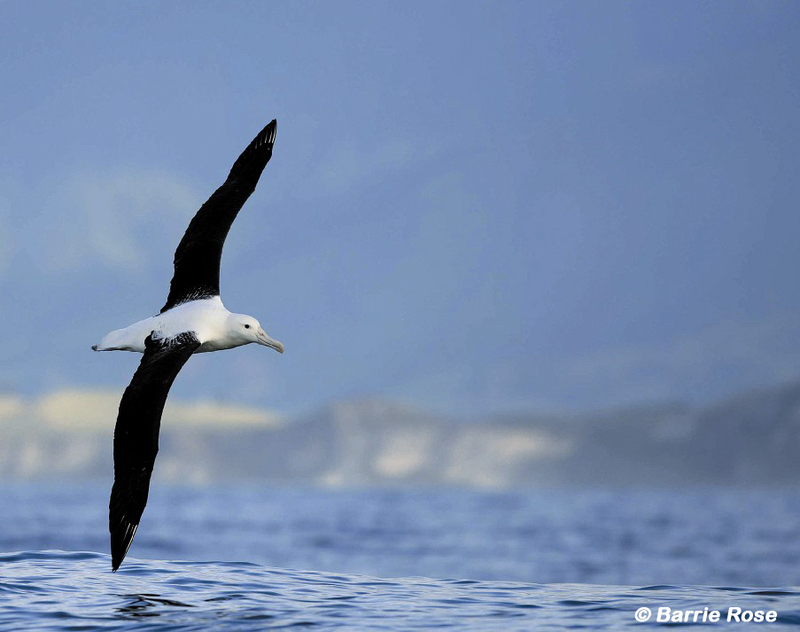 Recent research found that by using cheap and effective mitigation measures we can reduce seabird bycatch by 90% and albatross bycatch by 99% in one of South Africa’s largest fisheries. 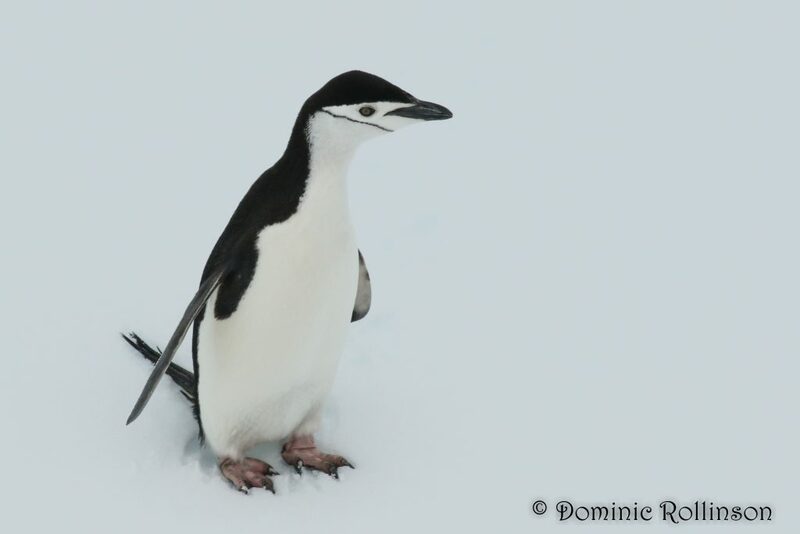 Much of our research also focuses on protecting ocean habitats of threatened seabirds. This is where citizen science projects such as the Atlas of Seabirds at Sea (AS@S) prove invaluable. How did the Atlas of Seabirds at Sea (AS@S) originally get started? 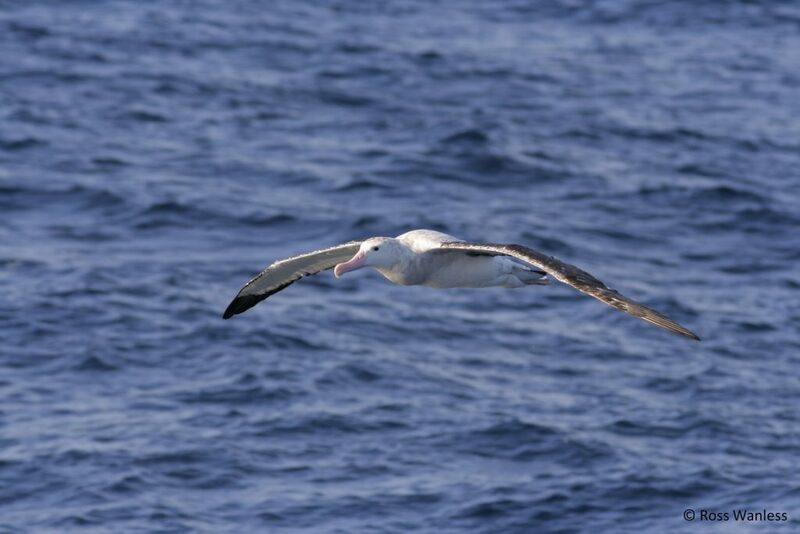 The Atlas of Seabirds at Sea (AS@S), known as “ay-sass”, was launched by BirdLife South Africa on 16 October 2009, as part of the Oceans of Life Festival. AS@S is a collaboration between BirdLife South Africa and the South African Environmental Observation Network (SAEON). It was created in collaboration with a number of seabirds-at-sea experts, and was initially developed and hosted by the Animal Demography Unit at the University of Cape Town. In 2012 it moved to SAEON, and is strongly supported by the South African Department of Environmental Affairs – Branch Oceans and Coasts, which makes significant vessel time available to seabird observers to gather valuable data. 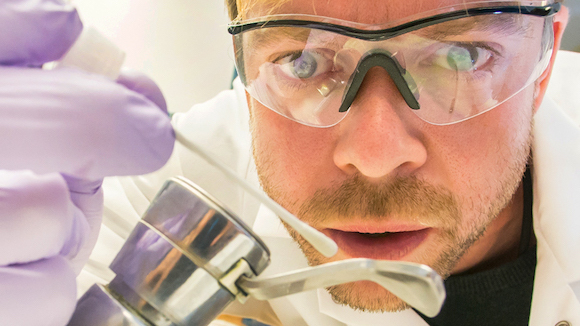 How might scientists use the information in AS@S? AS@S uses ‘citizen scientists’ to collect seabird distribution and abundance data from any vessel, by anybody willing and able to contribute. The data are collected according to a standard protocol and uploaded via this website to be immediately incorporated into the online AS@S database. The database is open-access and is fast becoming a valuable resource for understanding the abundance, seasonality, and distribution of seabirds at sea, and for examining how these may have changed through recent decades. 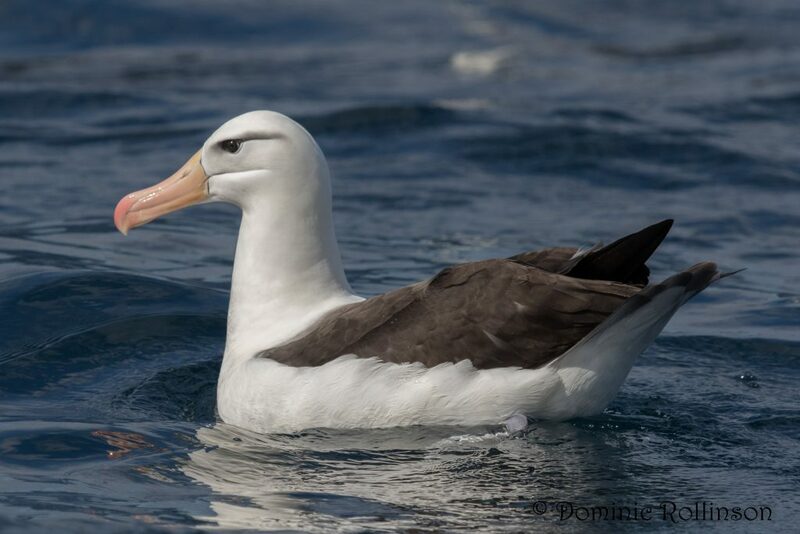 Several conservation applications of the AS@S data are envisaged, such as aiding in defining ‘ocean hotspots’, where seabirds congregate in relative abundance and with some degree of consistency or in identifying important areas for highly threatened species. Such areas would be defined by BirdLife as marine Important Bird Areas. Should our crew expect to see very many birds each day once they’re away from land? Most first time ocean venturers are mesmerized by the sheer number of seabirds that break the monotony of the deep blue sea. Where one can go days without seeing another life form, seabirds are constant companions, often in the hundreds. Our database currently contains data from 12,322 transects with a total of 78,920 birds being recorded. While not all regions will be seabird hotspots, one transect recorded more than 500 birds in 10 minutes, which is seeing a new individual every second. If any of our followers want to contribute to the Atlas, how could they go about doing that? We encourage anybody armed with seabird identification skills, a pair of binoculars, and a GPS to get involved and contribute to the AS@S database. While originally launched with the oceans west, south, and east of South Africa as target areas, the AS@S database is designed to and has included data from any part of the earth’s oceans: we recently got data from the Coral Sea off Australia and off the Azores, Portugal. Any inquiries are welcomed. Please contact Dr. Taryn Morris at taryn.morris@birdlife.org.za.